We are proud to be the the trusted marketing partner to businesses in North Texas. We have diverse portfolio of clients in various industries. 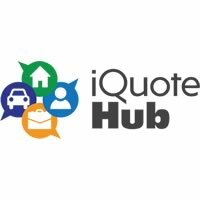 If you like to find out more about the work we have done in your industry, feel free to reach out to us. We started working with Weeks Law Firm located in Plano, Texas in June 2016. Using our proven Adaptive SEO method, we were able to improve their rankings in duration of 3 months and significant increase in qualified traffic in consecutive months after that. Saadhana Math located in Plano had a website that had aged and looking for fun way to communicate with students that are of young age. WSI team was able to deliver an artistic, creative way to deliver curriculum and other information online for students and parents to engage on the website!! Shankar Trades World, an importer of Natural Stones needed a professional gallery to show case the beautiful stones they import & projects completed using these stones. WSI team worked tirelessly until the gallery turned out exactly how STW envisioned it!! Great way to Drive Foot Traffic into their warehouse with information available online. 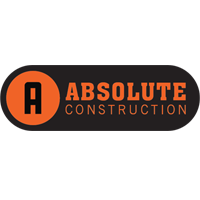 Absolute Construction launched a New & Improved Responsive Website to provide seamless browsing experience for their customers.